Wines made from Cabernet Sauvignon are at the heart of what make Bordeaux and Napa wines the best in the world. 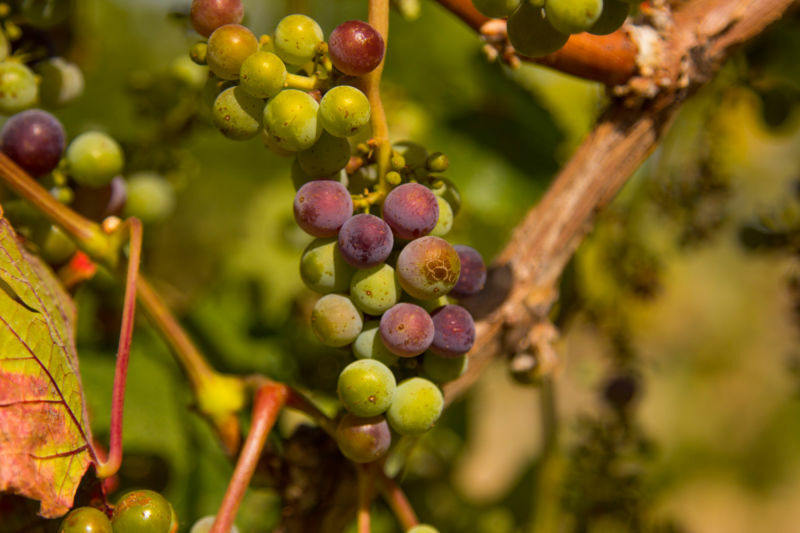 The grape makes wines that offer rich and complex flavours, but there is a caveat; the wines need time to age. If you drink them young they can be dominated by acidity and tannins. Left in the cellar for a decade or more Cabernet Sauvignon will lose its extremes and become a drink that helps you understand why people love wine. The problem is that most people do not have the space to store wines for ten or more years. 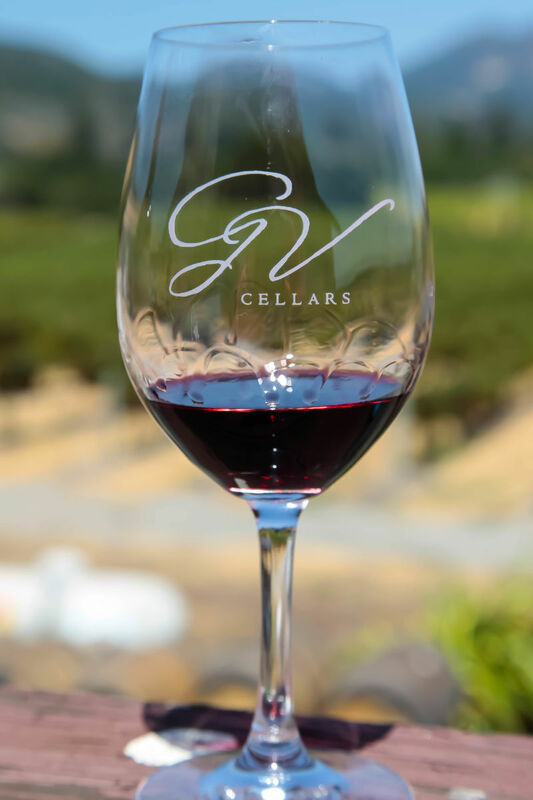 It is for that reason that we were excited to hear that GV Cellars had a few cases of their 2005 Cabernet Sauvignon for sale; an opportunity to buy a Cab that has already been aged. We visited on Saturday and tasted the wine. The result was a soft wine low in acidity and tannin, with hints of raspberry and blackberry. The added bonus was its cost at just $15. California Girl Comments: I have been told that Cabernet Sauvignon is so expensive because the costs to make it is more than other types of wine. Getting a already aged bottle for such a low price is a deal! There is a very small amount of this wine available for purchase. 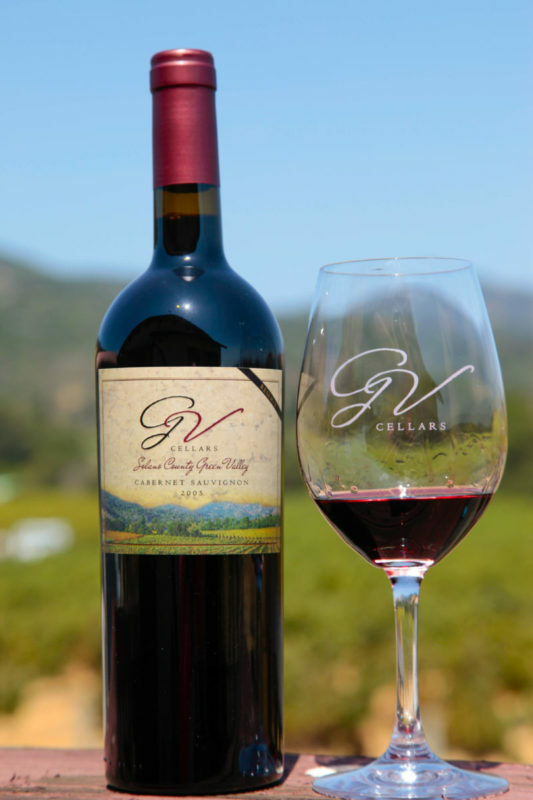 If you would like a bottle, hurry to GV Cellars to pick up yours before it runs out.